Only 2 local owners with great service history. 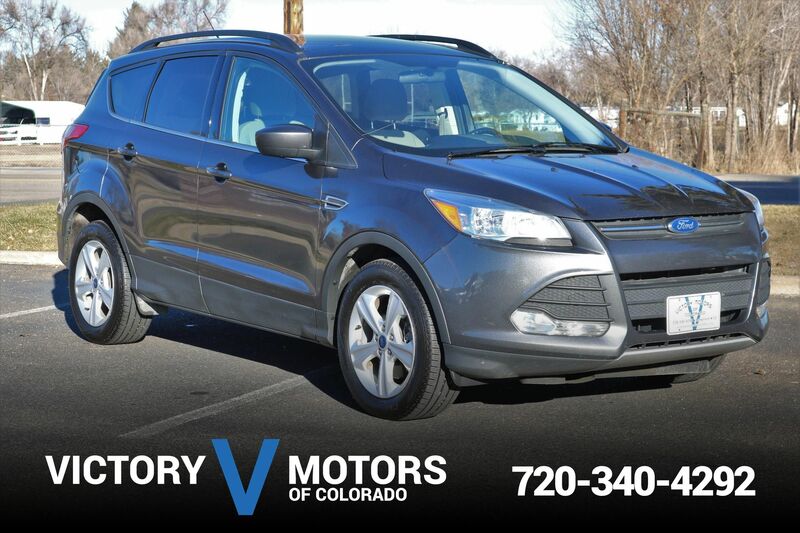 Features a reliable and snappy 1.6L Ecoboost Turbo 4CYL with 6 speed shiftable automatic transmission and AWD. The exterior is Tuxedo Black Metallic with premium polished aluminium wheels, fog lights, moon roof and Goodyear tires. 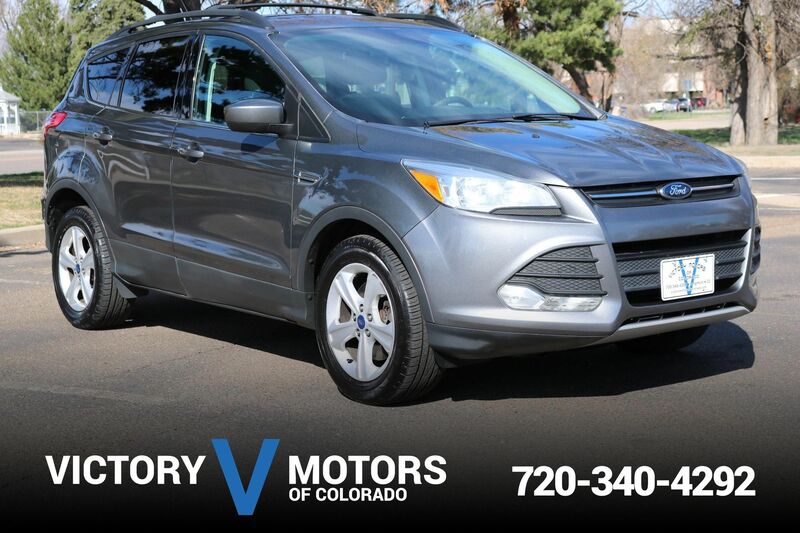 The interior includes two tone Gray cloth, Microsoft SYNC w/ Bluetooth, power rear tailgate, steering wheel mounted controls, dual zone climate controls, silver trim accents and more!